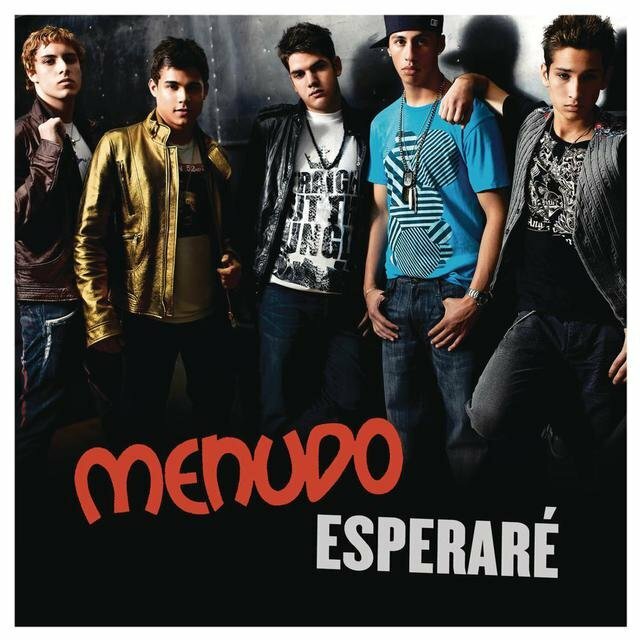 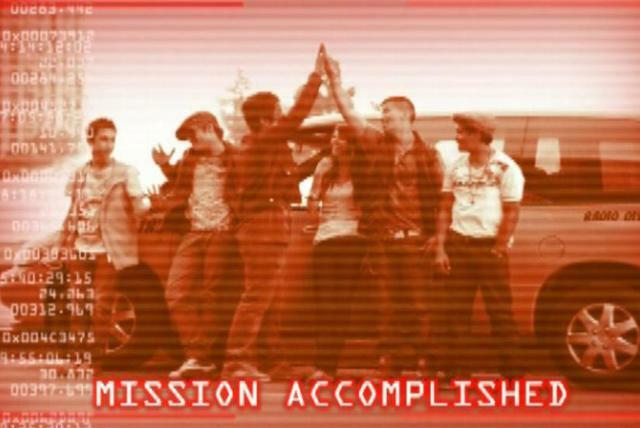 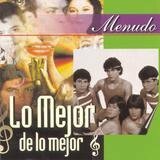 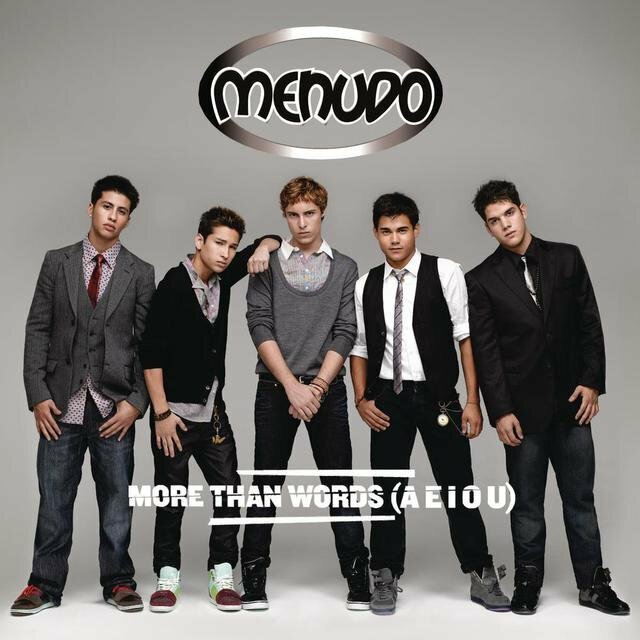 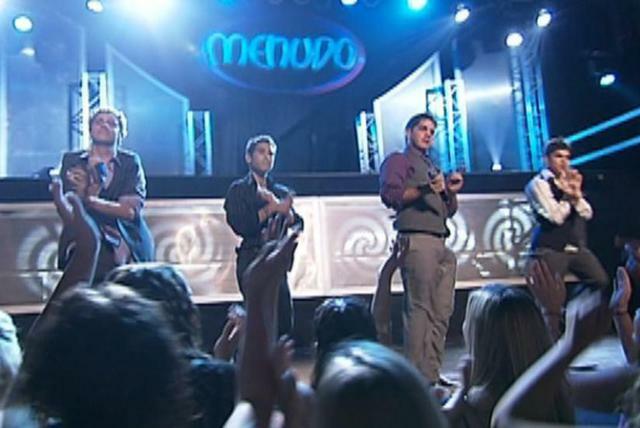 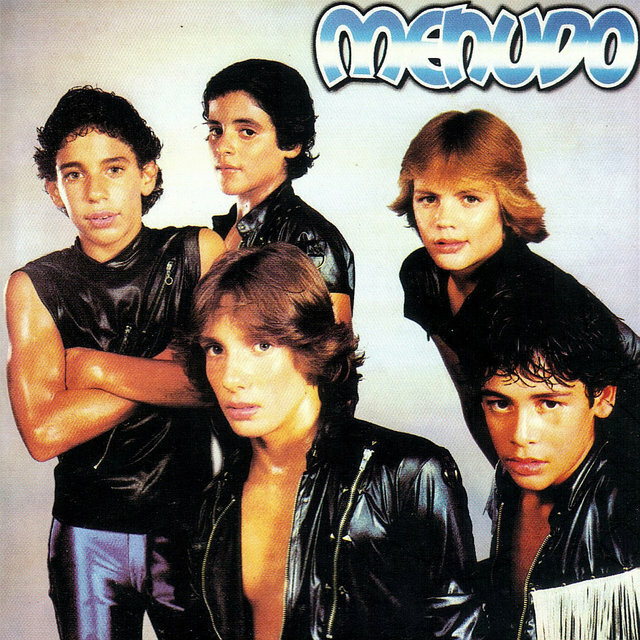 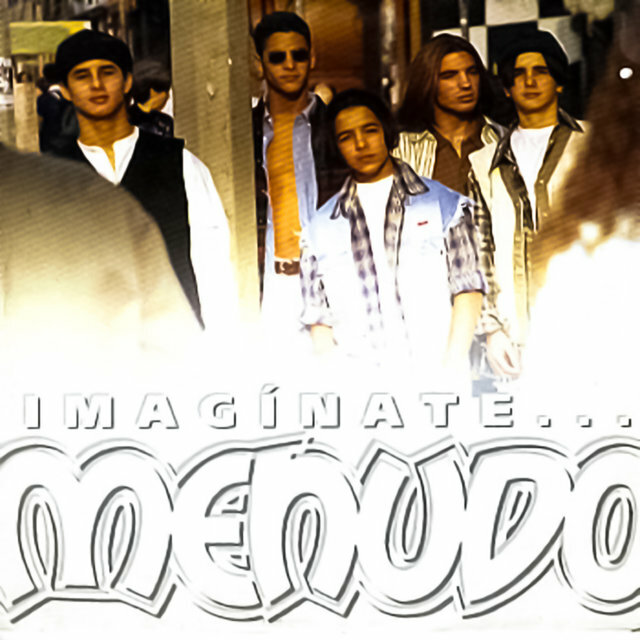 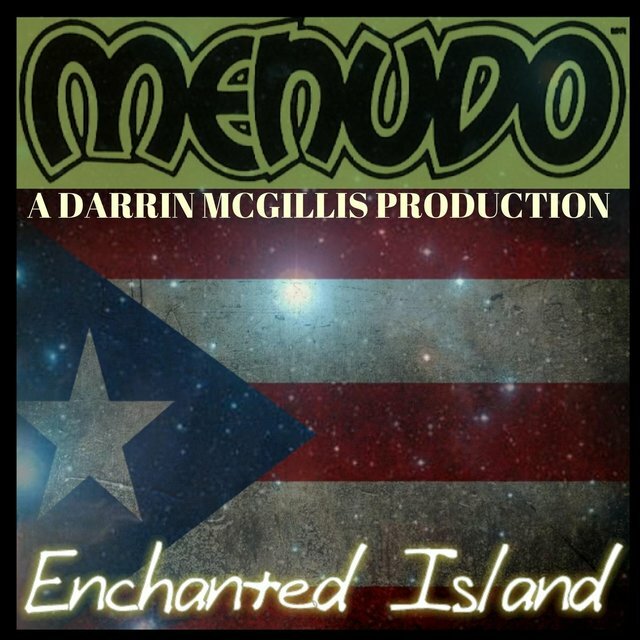 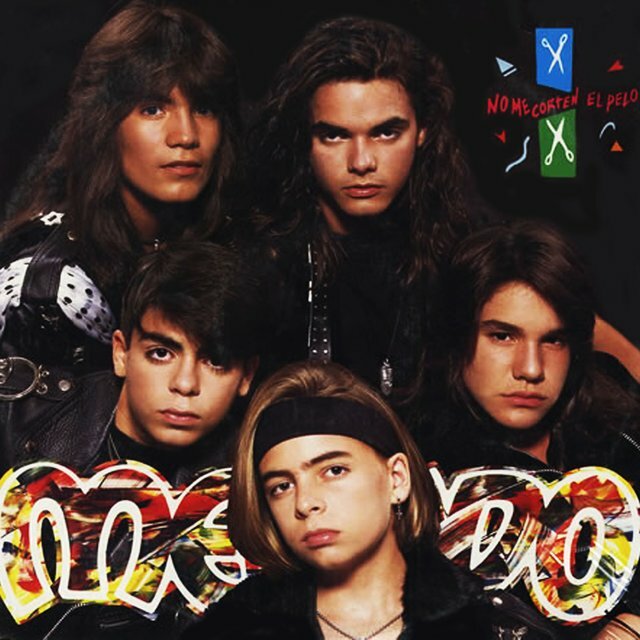 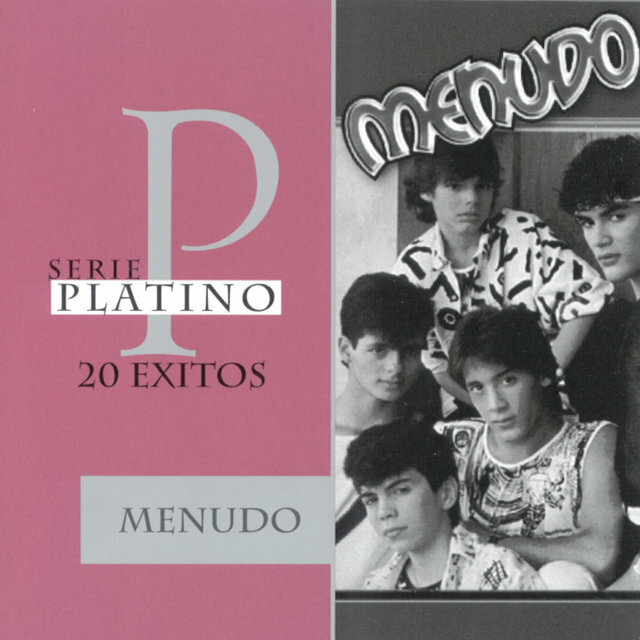 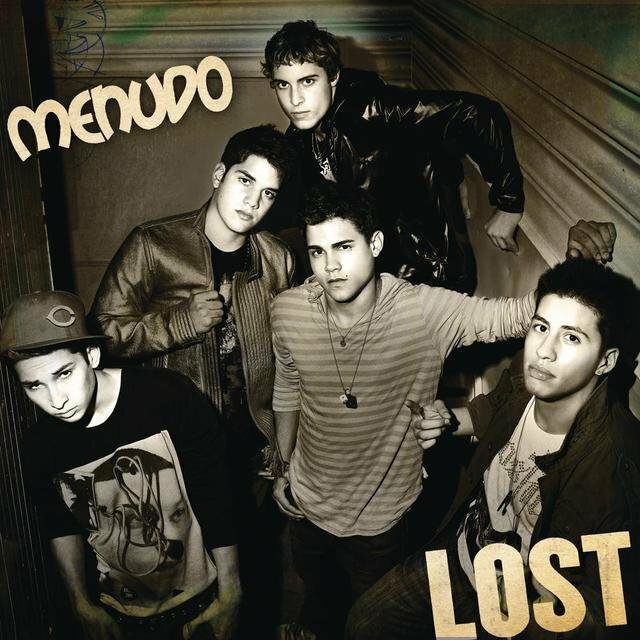 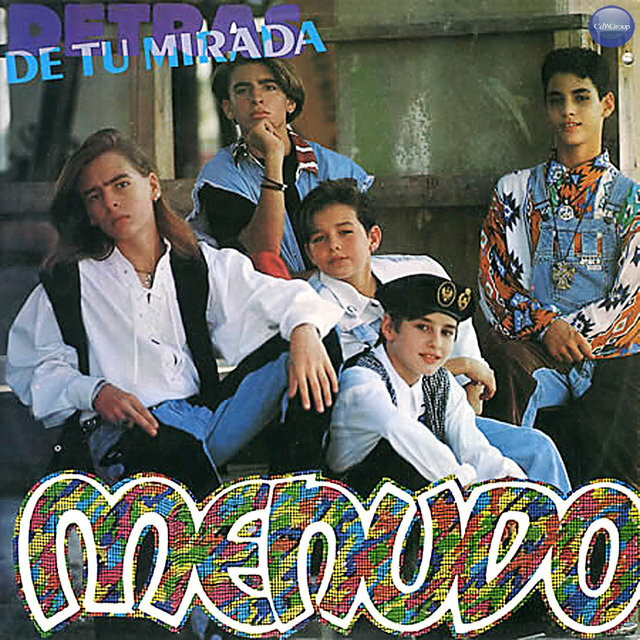 Formed around a cast of lovable teenage Puerto Ricans (each of whom were forced out once they reached the age of 16), Menudo was the first Latin group to gain success around the world. 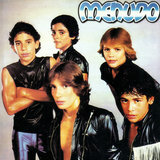 The initial lineup formed in 1977 around brothers Carlos, Oscar, and Ricky Melendez plus Nefty and Fernando Sallaberry, but the first replacements were installed before the end of the '70s. 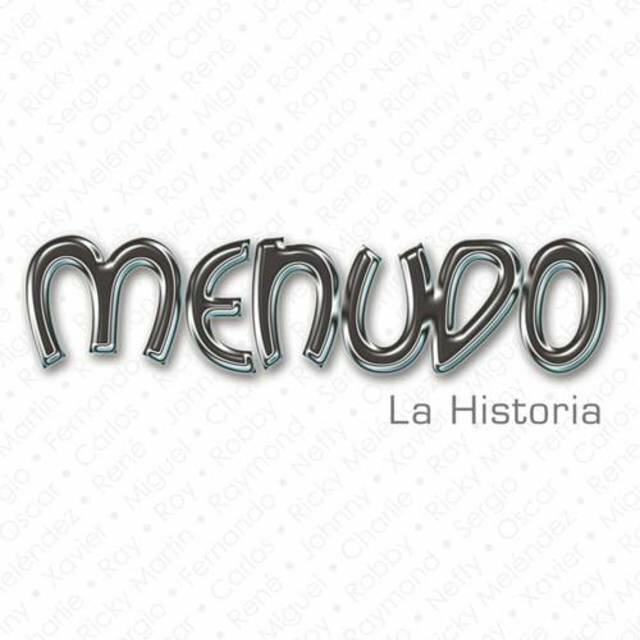 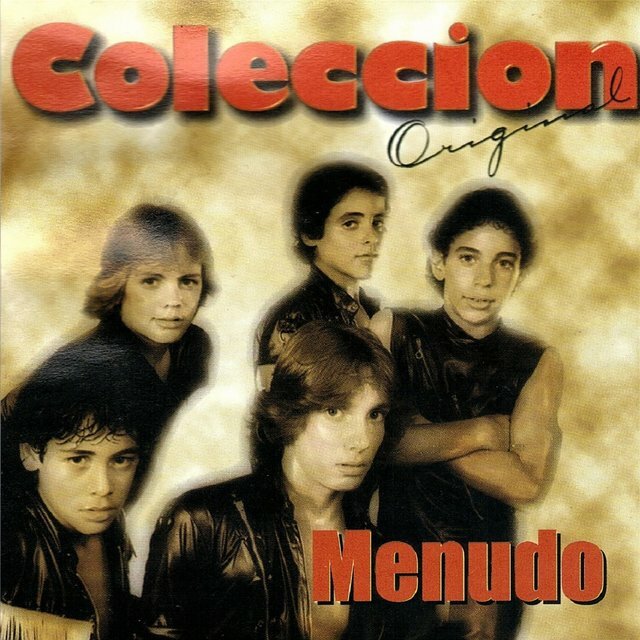 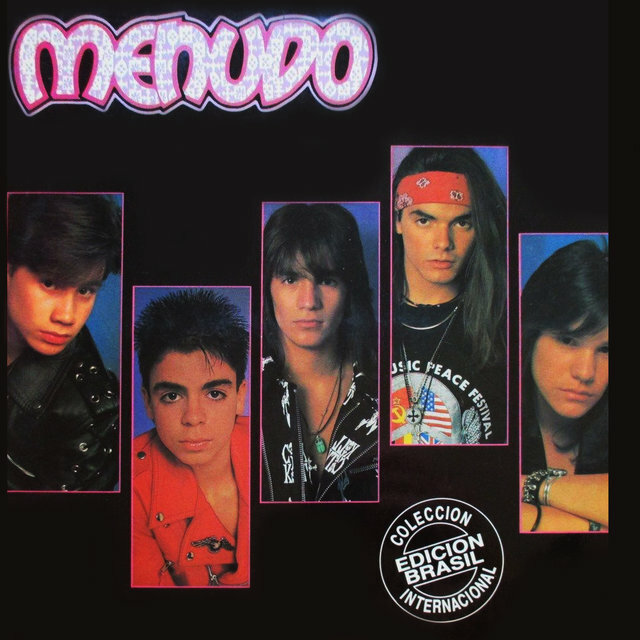 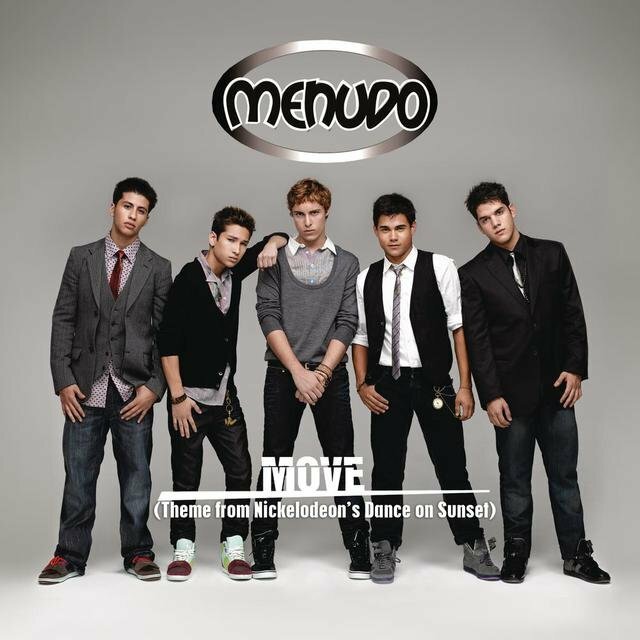 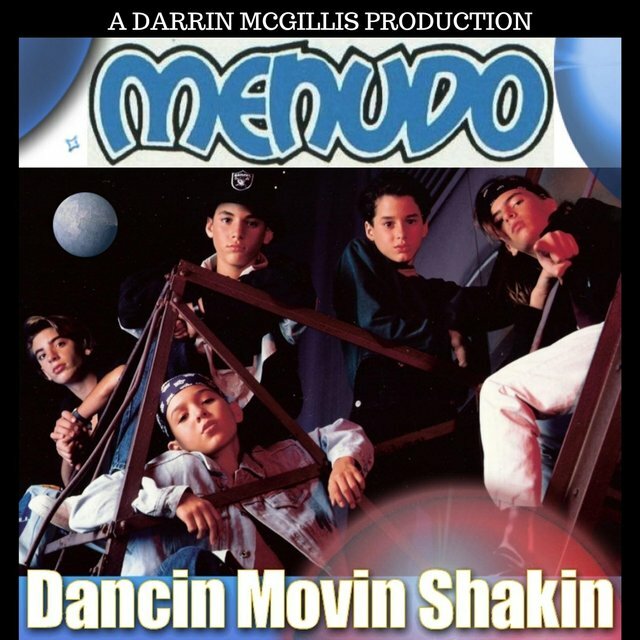 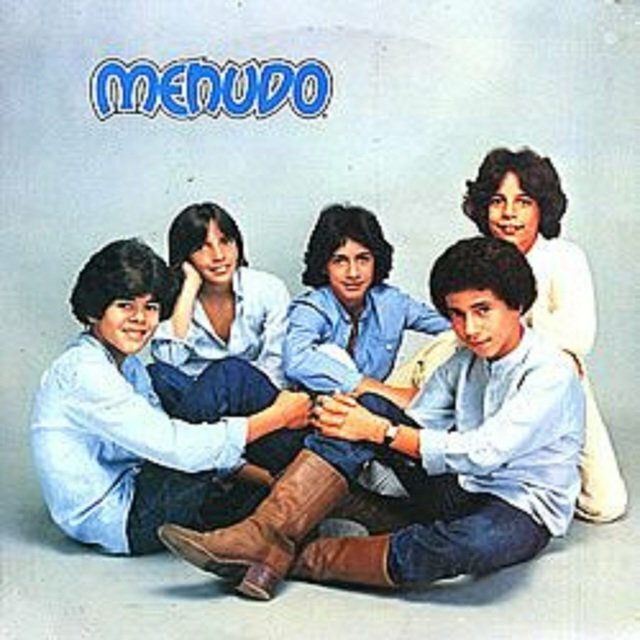 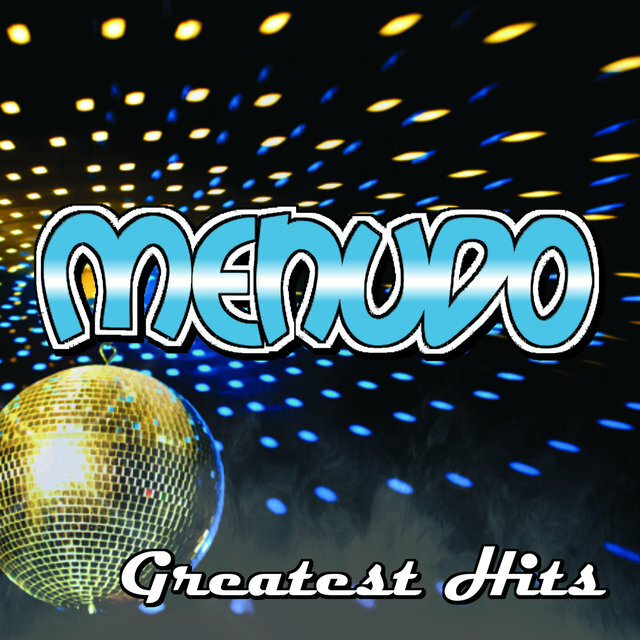 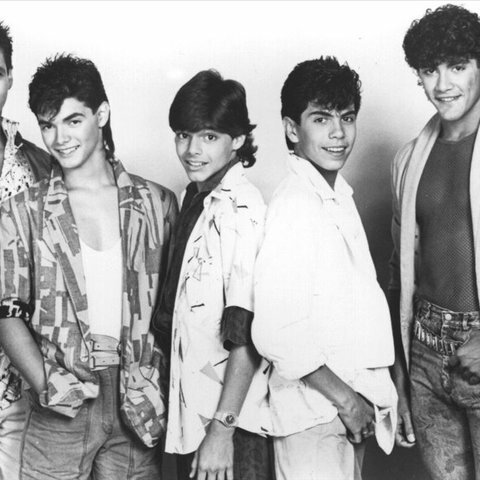 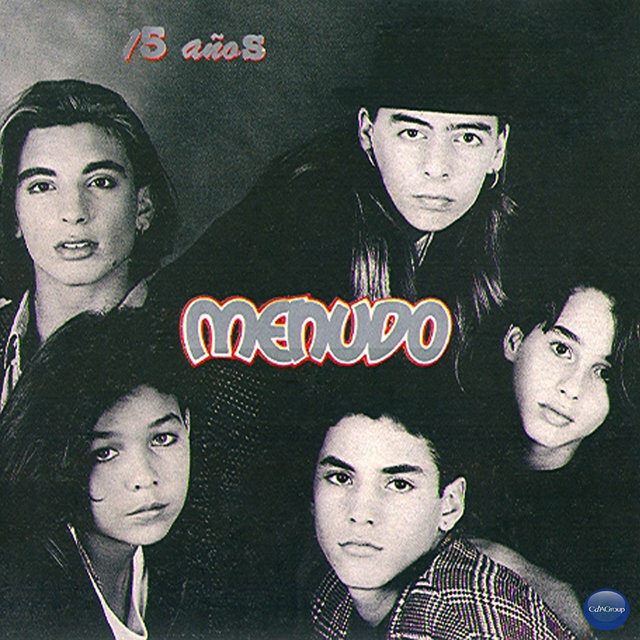 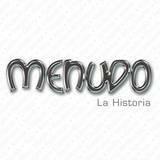 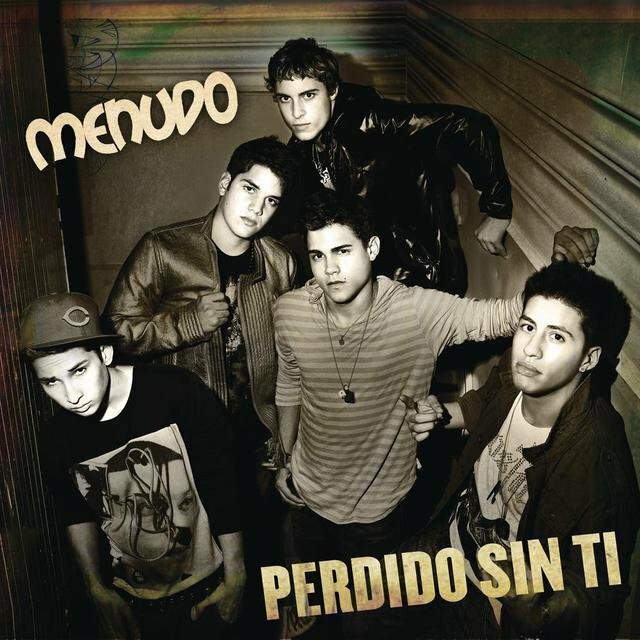 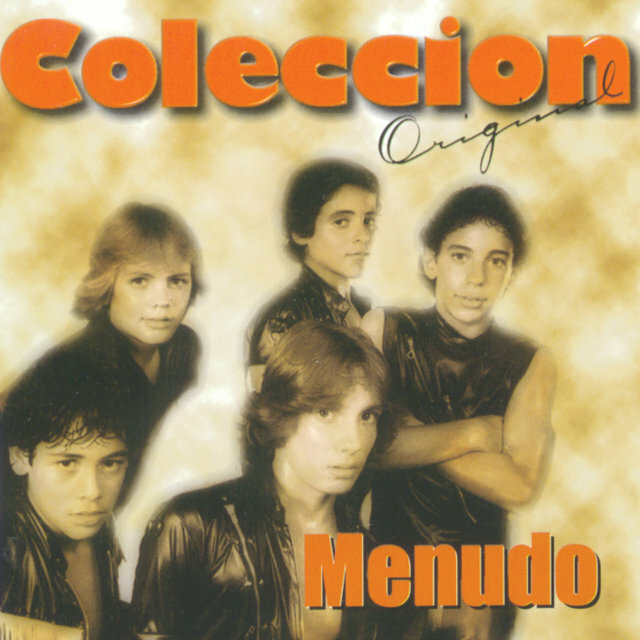 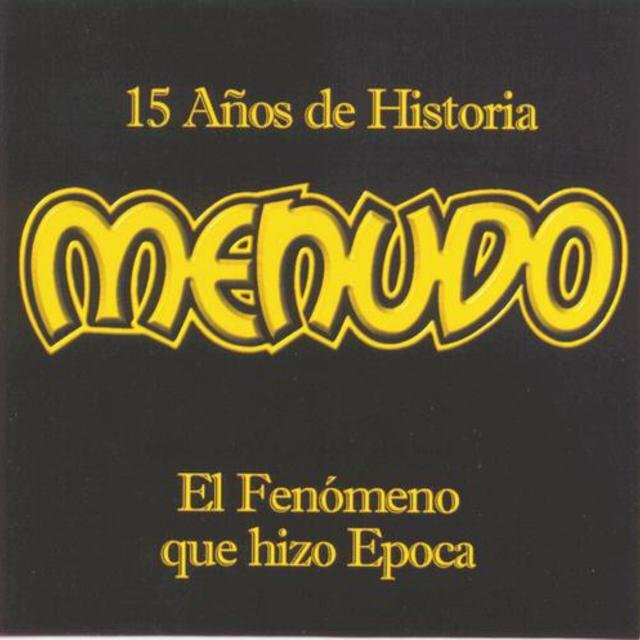 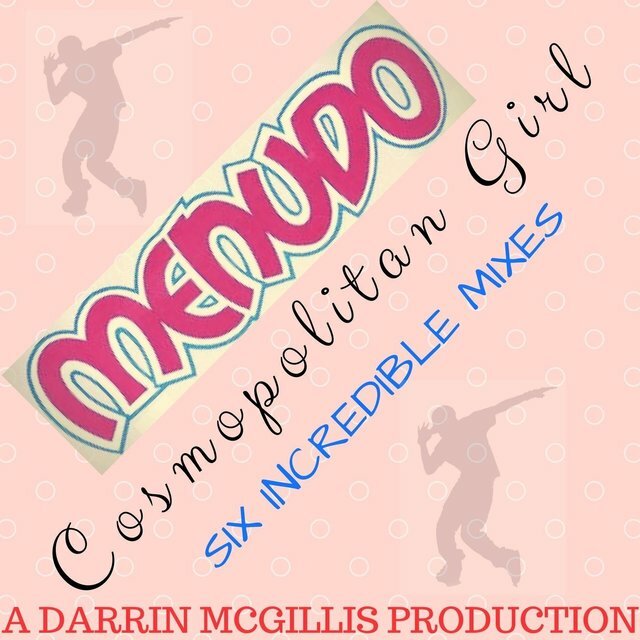 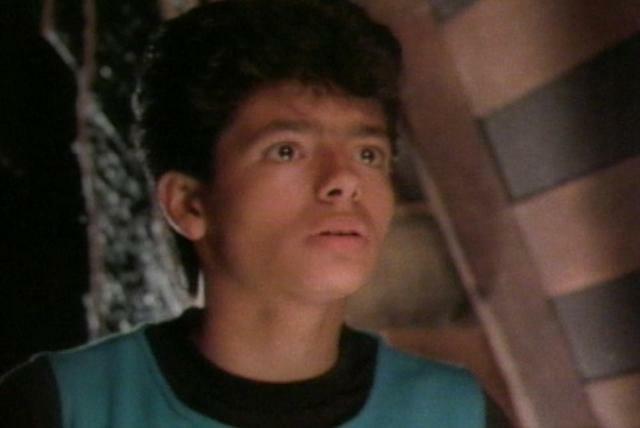 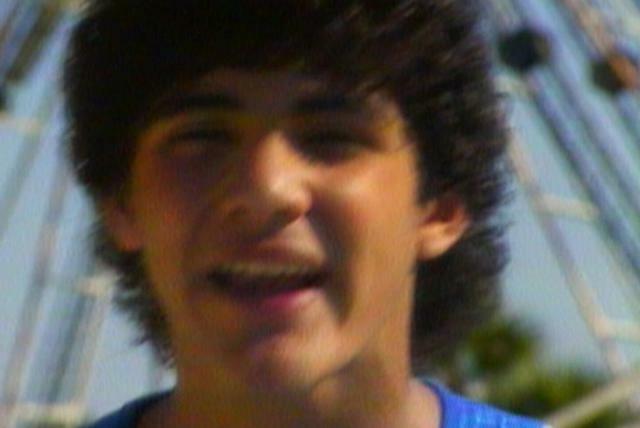 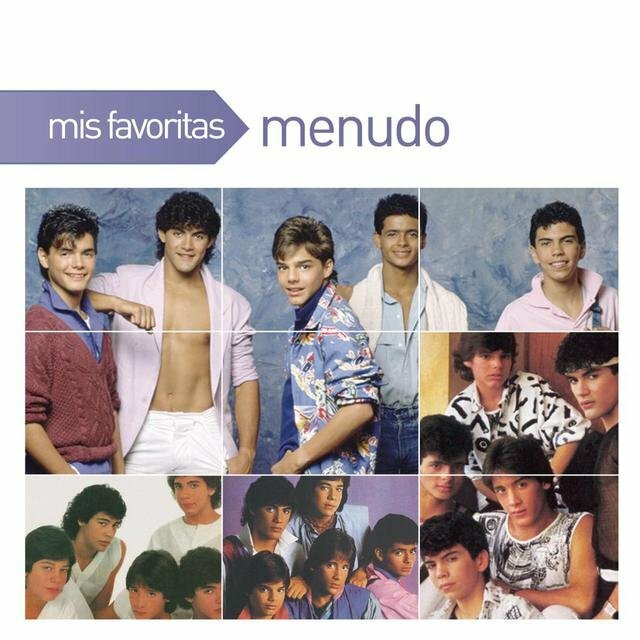 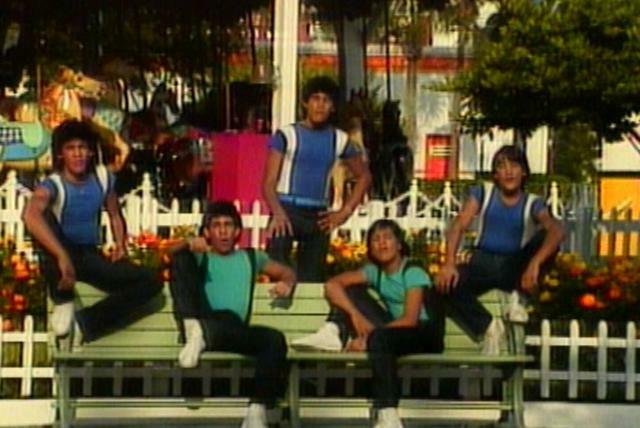 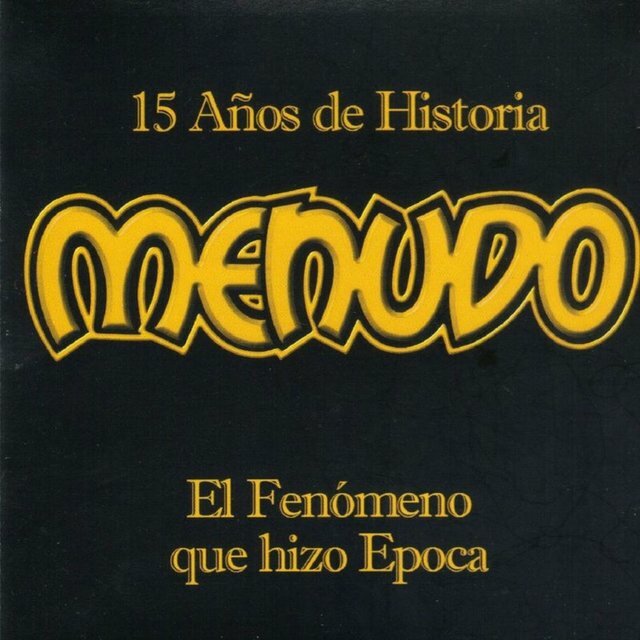 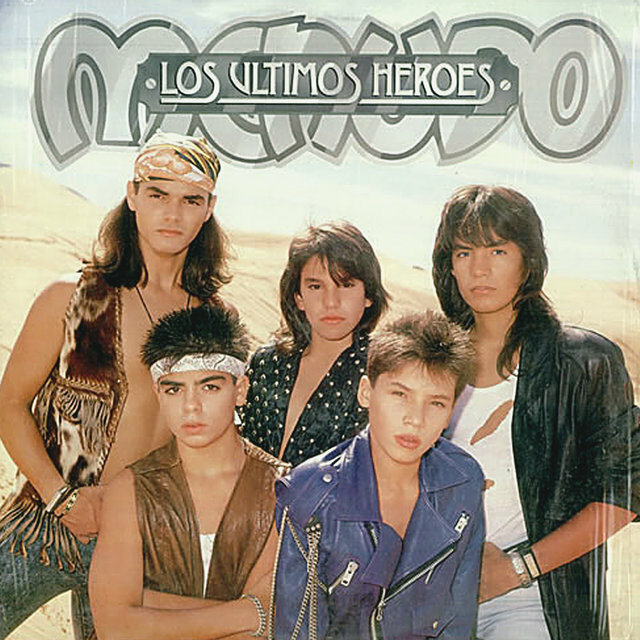 Menudo made a medium-sized splash in America during the mid-'80s — though all of the original members had long since passed — with the 1984 LP Reaching Out, which included English-language versions of their biggest hits.